We believe in a fashion democracy, where style isn't limited by size! 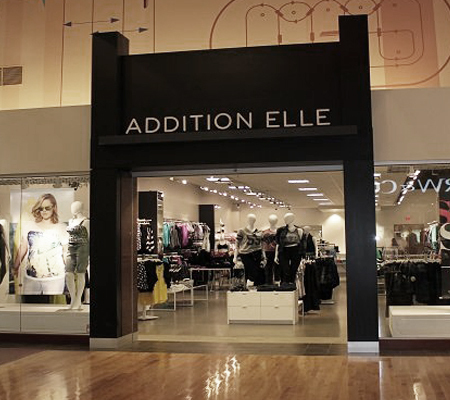 Addition Elle champions a fashion democracy, where style isn’t limited by size. 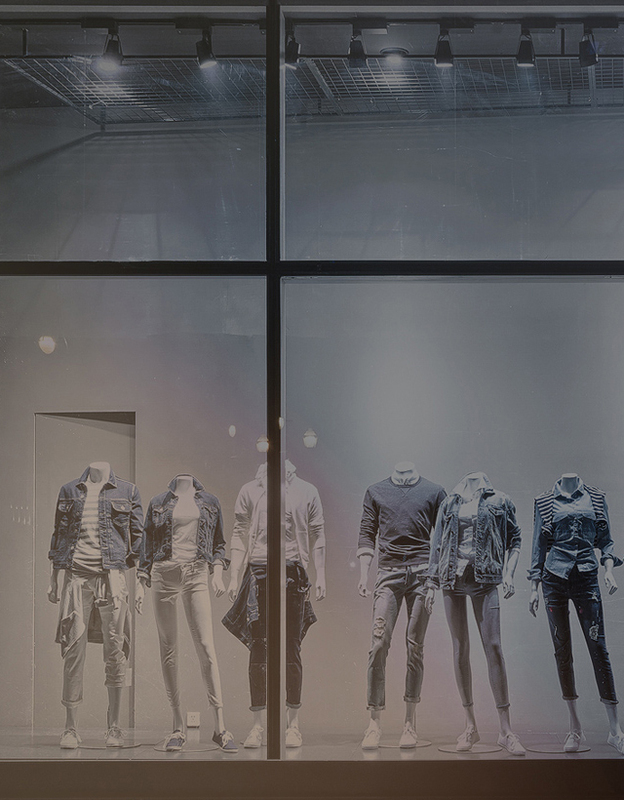 Addition Elle promises to deliver modern, fashionable clothes; in an inspiring, world-class shopping experience in-store & online; to make the woman who wears their clothes feel confident, beautiful and included in the fashion world. The Addition Elle brand epitomizes the chic Montreal culture of effortless, cool, individual style, combined with femininity and a dash of rebellion.